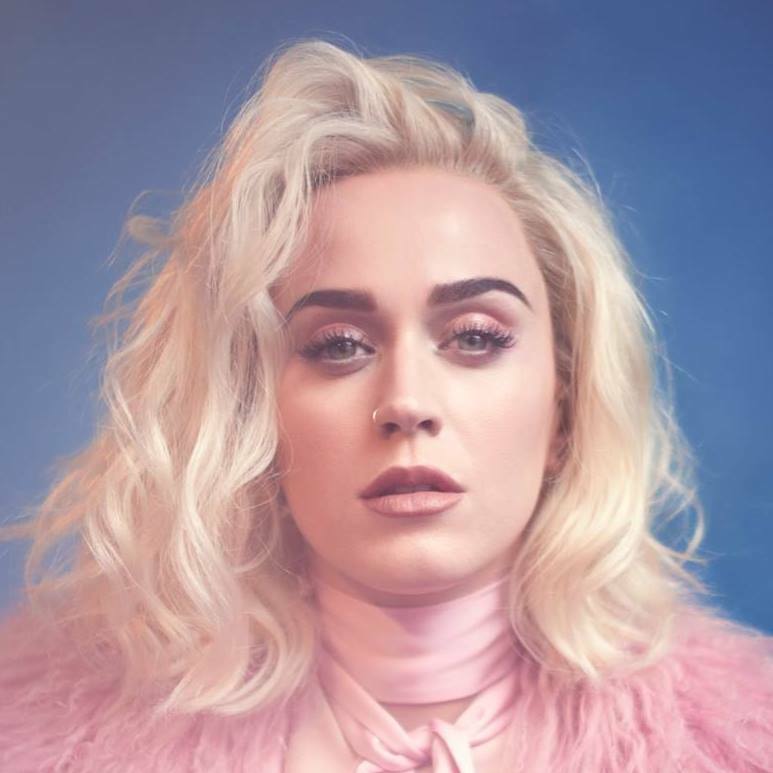 American singer/songwriter Katy Perry – born Katheryn Hudson – has unleashed her new single online. “Bon Appetit” – featuring Migos – is now available via iTunes, Apple Music, Amazon, Google Play, Tidal and all other digital streaming platforms. The track was co-written by Perry alongside Max Martin (Harry Styles, Taylor Swift) and Ferras Alqaisi (Ricky Martin, Idina Menzel). Production duties on “Bon Appetit” were collectively handled by Johan “Shellback” Schuster (Adele, Justin Timberlake) and Oscar Holter (Demi Lovato, Ellie Goulding). As mentioned in earlier posts, Perry’s upcoming fifth album – featuring previous single “Chained to the Rhythm” – is scheduled to arrive later this year via Universal Music Group / Capitol Records. Listen to the audio clip for “Bon Appetit” below. 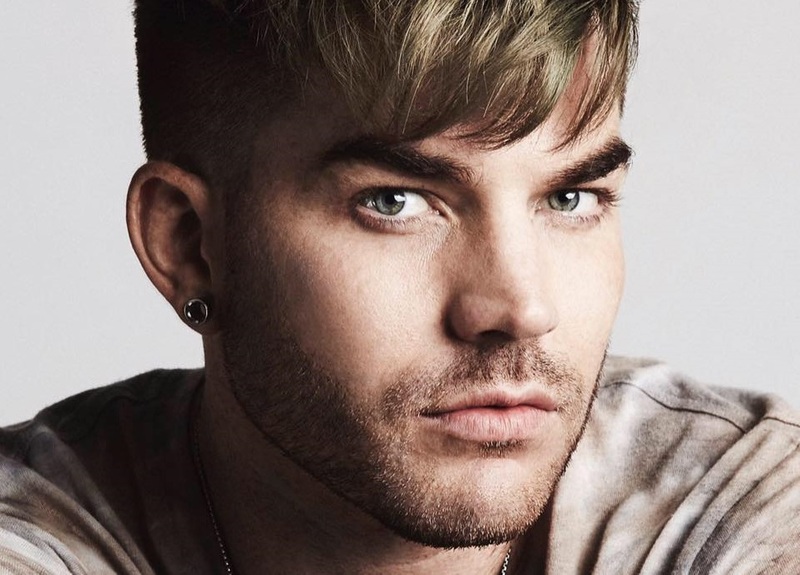 Adam Lambert has teamed up with Big Taste for a new collaboration. The New Zealand vocalist, songwriter and record producer – born Leroy Clampitt – is known for his works with Justin Bieber (“Company”), Maty Noyes (“Falling Out of Love”), Jake Miller (“Overnight”), MAALA (“Hush”), Sage the Gemini (“Now and Later”), Train (“Ziplock of Sunshine”), Jupiter Project (“You and Me”), Boulevards (“The Spot”) and JAHKOY (“Hold Your Hand”). Big Taste’s resume boasts additional collaborations with fellow songwriters/producers including Joe London, Amanda “MNDR” Warner, James “JHart” Abrahart, Rachel “RAYE” Keen, Fred Gibson, Janee “Jin Jin” Bennett, Rachel “RAYE” Keen, Ian Kirkpatrick, and James “Gladius” Wong. Meanwhile, Lambert is reportedly working on his fourth album and is expected to release it later this year via Warner Brothers Records. The follow-up to 2015’s “The Original Hight” reportedly boasts further productions from Axident (Astrid S, Jason Derulo), Leland (Selena Gomez, Troye Sivan), BloodPop (Madonna, Lady GaGa) and MNEK (Dua Lipa, Bebe Rexha). Among the songwriters expected to appear on the highly-anticipated project are Ilsey Juber (Noah Cyrus, Ellie Goulding), Sarah Hudson (Charli XCX, Katy Perry) and Ferras Al-Qaisi (Idina Menzel, Erika Jayne). Katy Perry has delivered her new single online. “Chained to the Rhythm” – featuring guest vocals from Bob Marley’s grandson Skip Marley – is now available via iTunes, Apple Music, Amazon, Google Play, Tidal and all other digital streaming platforms. Production duties on “Chained to the Rhythm” were collectively handled by Swedish hitmakers Max Martin (Colbie Caillat, Harry Styles) and Ali Payami (Ariana Grande, The Weeknd). Perry’s fourth studio collection, on the other hand, is scheduled to arrive later this year via Universal Music Group / Capitol Records. The follow-up to 2013’s “Prism” reportedly delivers further productions and songwriting contributions from Greg Wells, Sarah Hudson, Ryan Tedder, Ferras Alqaisi, Cirkut, Savan Kotecha, BloodPop, and Shellback. Listen to the audio clip for “Chained to the Rhythm” below. Idina Menzel has shared her new single online. The actress-singer-songwriter posted the audio clip for “Small World” to her YouTube channel on Thursday (September 08, 2016). “Small World” – now available for download via iTunes – was co-written by Ross Golan (Selena Gomez, Meghan Trainor) and produced by Greg Wells (Carly Rae Jepsen, Katy Perry). As mentioned in earlier posts, Menzel’s upcoming album “Idina” – featuring previous singles “I See You” and “Queen of Swords” – will arrive on September 23 via Warner Brothers Records. 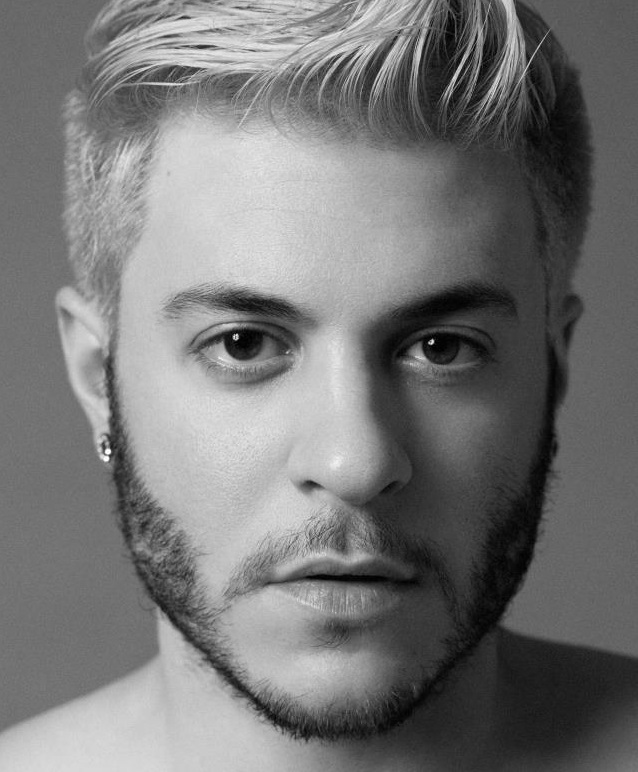 The keenly-awaited project boasts additional alliances with Erik Rosse, Audra Mae, Wrabel, Shelly Peiken, James “JHart” Abrahart, Lindy Robbins, Matt Morris, Dana Parrish, Andy Hollander, Ferras, and Sarah Hudson. Listen to the audio clip for “Small World” below. Idina Menzel has unveiled the music video for her new single online. The actress-singer-songwriter posted the visual clip for “Queen of Swords” to her YouTube channel on Friday (August 19, 2016). “Queen of Swords” – now available for download via iTunes – was co-written by Ferras Alqaisi (Ricky Martin, Jessica Mauboy), Sarah Hudson (Dua Lipa, Santigold), and Greg Wells (Kelly Clarkson, Carly Rae Jepsen). Meanwhile, Menzel’s upcoming album “Idina” – featuring previous single “I See You” – will arrive on September 23 via Warner Brothers Records. The keenly-awaited project boasts additional alliances with Erik Rosse, Audra Mae, Stephen Wrabel, Shelly Peiken, James “JHart” Abrahart, Lindy Robbins, Matt Morris, Dana Parrish, and Andy Hollander. Watch the music video for “Queen of Swords” below.